Just the other day I noticed an icon in my Windows "trash can" or how is it called? The right bottom corner. "Chrome - Notifications". It's empty. It upgrades itself smoothly and is very useful as a "workhorse" browser. It has drawbacks, what do you think? Extensions like Vimium are fairly interesting. In a private window, all Chromium extensions are disabled. IMHO, this makes the entire system of extensions irrelevant. I suspect that Mozilla makes the same decision at some point - disable all extensions in private window/mode. Maybe the current transition already implemented this? In a private window, all Chromium extensions are disabled. IMHO, this makes the entire system of extensions irrelevant. I don't use Chrome or any of its forks myself but AFAIK you have to enable extensions for private browsing in Chrome. As soon as you do so, your extensions will be enabled in private mode as well. Not all extensions can be enabled in Incognito mode. You will know which ones can and cannot when you view your list of extensions. Only those with the "Allow in Incognito" box are the ones that will work. Chrome 69 is out. It's also 10 year anniversary for the thing. 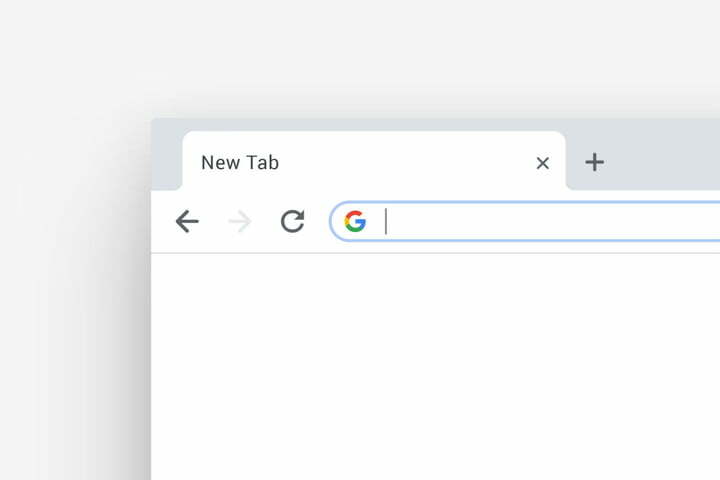 Look at that, they are bringing square tabs back! Is it only an aesthetic deja vu or is there more? Yes, there is more. Though not an exhaustive list of user-reported problems, we've read user reports indicating that Chrome downloads SWF files instead of playing them, notification blocking doesn't work, problems exist with lags when scrolling with touchscreens, websites won't load, and there are sync issues, crashes and freezes, problems with logging in, displaying of the wrong language, inability to save passwords, and crashing when opening bookmarks or tabs. It's deja vu a la Internet Explorer: Grab market dominance and then halt development. There was comment somewhere recently about Chrome using a lot of memory. A presumably Chrome-affiliated person replied that's why Chrome is so fast. I personally have noticed several signals lately that Google is actively developing its products, such as Android apps and Google websites, particularly Youtube, towards outright adware. My VPN Android app, something I pay for, said in an update that Google demanded that they remove their adblock feature. And Jon von Tetzchner also mentioned something about Google having turned evil (and that Vivaldi complied with it). And, for nearly a decade, Google did in fact keep DoubleClick's massive database of web-browsing records separate by default from the names and other personally identifiable information Google has collected from Gmail and its other login accounts.